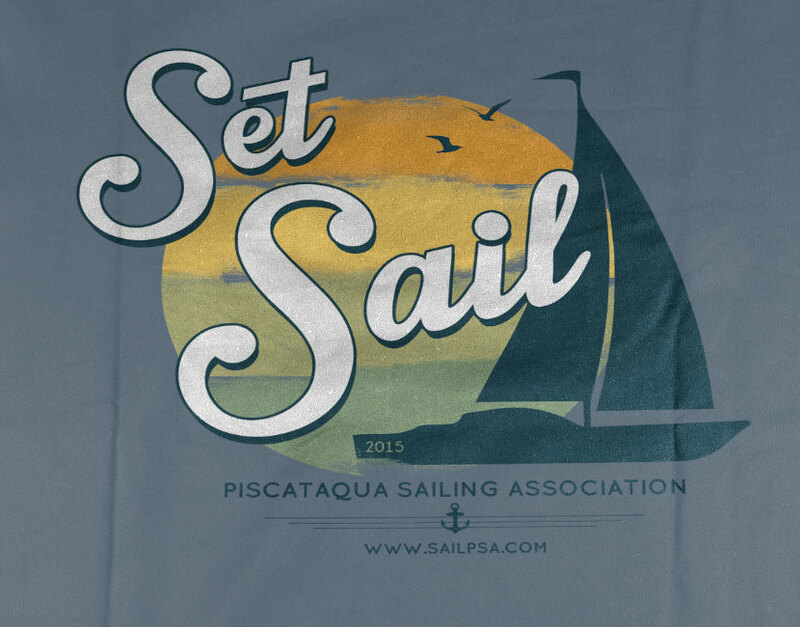 PSA wanted a new logo for their sailing association. 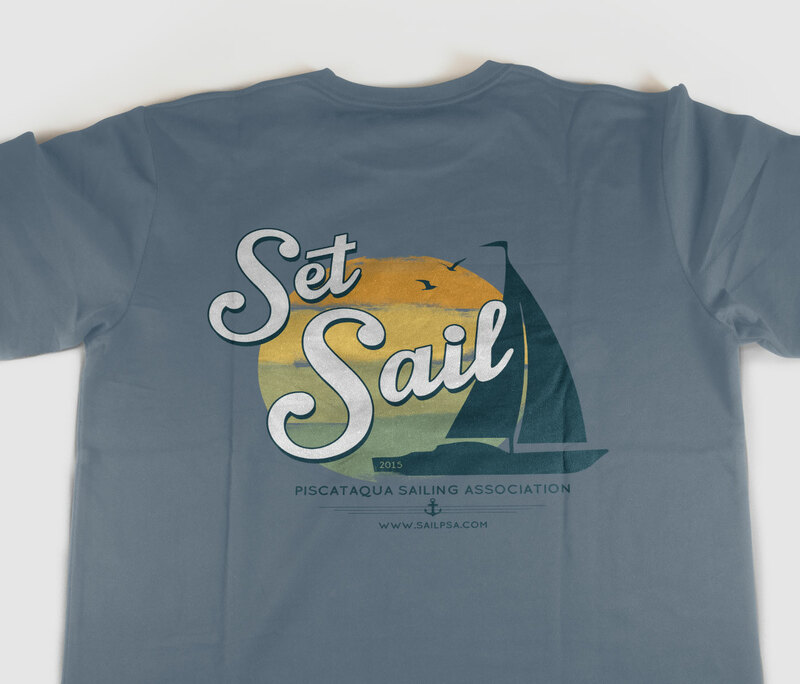 I wanted to combine nautical elements in a clean, modern look instead of the usual retro design trend. They were so thrilled with the outcome that they ordered another design with similar elements for a t-shirt. The images shown are a bit backward. 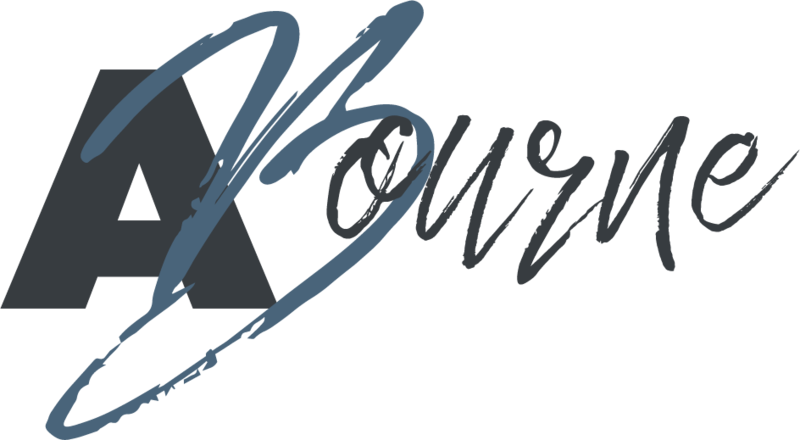 The logo is the final image while the t-shirt design is the first two.